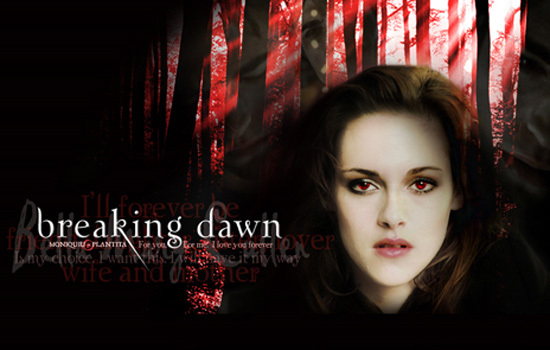 Summit Entertainment released the first full trailer for The Twilight Saga: Breaking Dawn, Part 2 movie. In this brief teaser, we can see the results of Bella’s transformation into a vampire as she continues her life being married to Edward. Bella seems to be enjoying her new self quite well in this snippet. Watch below. Actress who plays Bella, Kristen Stewart can also be seen in “Snow White and the Huntsman” playing Snow White along with Charlize Theron as the evil queen.